Why we need your support! 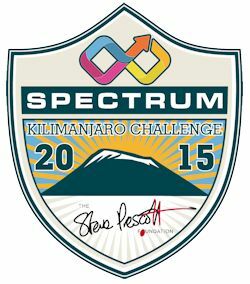 The “WORLD RECORD” challenge to climb Mount Kilimanjaro and play the world’s highest game of rugby league, lies ahead for a unique team of volunteers in October 2015.All to raise funds & awareness, for the Steve Prescott Foundation (SPF). But this is no ordinary team of volunteers. They include some true legends of rugby league and leaders on the field ; Adrian Morley of Salford Red Devils, retired legends Lee Briers, Barrie McDermott, Garreth Carvell, Chico Jackson, Mike Wainwright, Neil Harmon and Alan Hunte. Who will all be kept in line, by the watchful eye & keen whistle of non other than Referee Supremo, Robert Hicks. In the climbing party are Sky Sports Angela Powers, and BBC TV’s Beccy Meehan, who will not only be climbing the mountain and taking part in the world record rugby game, but also filming the whole challenge to be broadcast across their respective TV networks. And from the film world, we have the actor, Matthew Lewis, famous for his role as Neville Longbottom in the Harry Potter films, taking on the challenge. 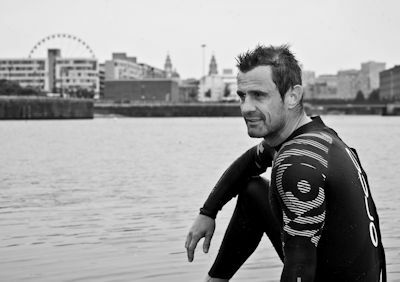 In the spirit of Steve Prescott, the challenge is to climb the 19,341ft mountain in just 6 days instead of the more usual 9 days. AND, when reaching the summit, the team will then mark out a full sized rugby pitch, erect 2 sets of inflatable rugby posts, and play a full game of rugby league. It will challenge each individual’s fitness and mental stamina as they reach almost 6000 meters. The success rate of this challenge is well documented at 27%. Each climber aims to raise at least £4000 for the 3 charities of the SPF, the Christie Hospital, Try Assist and the Oxford Transplant Foundation. The event is very kindly sponsored by the Manchester based Spectrum Group, a leading supplier of support services in the industrial sector. The party will be led by SPF committee member Ade Cunliffe who was one of a party of twelve who climbed to the summit of Kilimanjaro, in our 2013 challenge. Below, is the team assembled to take on this huge challenge. Take a moment to read about them and support them, on what will become a “WORLD RECORD” setting challenge.